I hope everyone had a fantastic day stuffing your faces with food. I know I did. You know it’s a good sign when you wake up the next morning and you’re not the slightest bit hungry. So while you’re in recovery today, here are a few things you can read read/watch. 1. Check out this incredible video about Kayla Montgomery, who is making the best of a tough situations. After she was diagnosed with multiple sclerosis and told she couldn’t play contact sports, she took up running. Now she’s one of the best in the country. 2. Here’s a story about a women who found a stray dog on a beach in Thailand and does her best to find him a home. I promise there is a happy ending. Otherwise I would be over in Thailand looking for this dog. 3. Check out these 2 Babson College Alums who are using social entrepreneurship to end hunger. They’re amazing. And I’m not just saying that because I’m Babson bias. Go Beavers! That’s all I got for you today. Happy Friday! 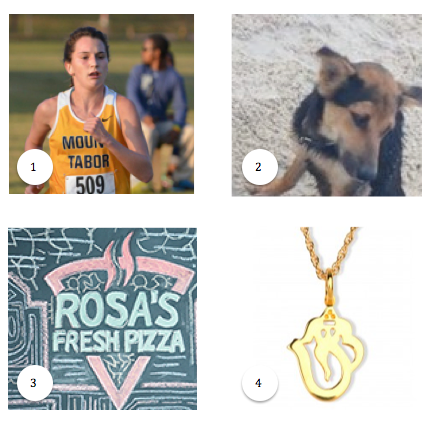 Categories: Uncategorized | Tags: Articles, Babson College, Dogs, entrepreneurship, fashion, Friday Finds, Inspiration, Jewelry, Life, Lifestyle, Multiple Sclerosis, News, Running, Thailand | Permalink.